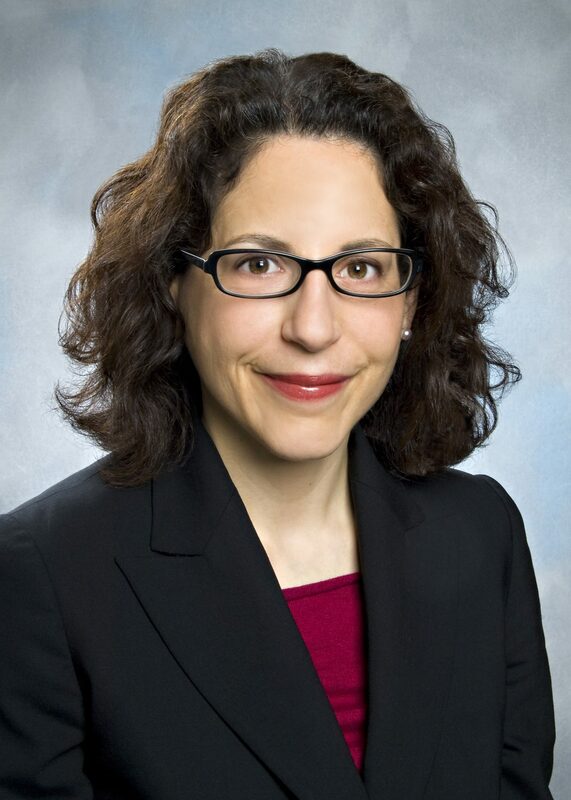 Rebecca Weintraub - GLOBAL ONCOLOGY, INC.
Rebecca Weintraub, MD is Faculty Director of the Global Health Delivery Project at Harvard University and Associate Faculty Director of the Harvard Global Health Initiative. She is an Assistant Professor at Harvard Medical School and practices medicine within the Department of Medicine. Dr Weintraub has led the publication of over 40 Harvard Business School case studies with Harvard Business Publishing, available online at no cost to the public. Weintraub is a co-faculty lead for the Global Health Delivery Intensive at Harvard, a joint Harvard Medical School and Harvard School of Public Health training to introduce key principles in global health delivery to providers and implementers. In 2008, her team launched GHDonline.org, a network of virtual professional communities that today connects more than 18,000 global health implementers from 182 countries and 4,000 organizations. Her research projects, funded by the Agency for Healthcare Research and Quality, World Health Organization, the Global Fund and the Bill & Melinda Gates Foundation, focus on strategies to generate value-based delivery in global health. Weintraub currently serves as a Young Global Leader with the World Economic Forum, she previously co-founded Jumpstart, the national AmeriCorps program, and is a technical advisor to non-profits promoting the work of health entrepreneurs. She graduated from Yale University and Stanford Medical School and completed her medical training at Brigham and Women’s Hospital.